Connek is a specialist telecommunications & information technology company that provides an array of professional services to a number of large Australian and New Zealand companies. We call upon the skills and experience of our hand selected teams on large scale national telecommunications & information technology projects. Connek‘s head office is in Sydney, and also has the capabilities to operate on a national basis if required. Our diverse experience ensures that we are able to ramp up quickly for any project where there is a need for skilled resource at short notice. Our organisation’s business plan set the strategic direction for the organisation and the objectives to meet customer and other requirements. The objectives are measurable and consistent with the organisation’s policies. From an operational perspective, Connek has established robust systems and processes that can be adapted to a client’s needs in order to optimise service delivery and efficiency. These strategies have been built from the ground up by our Non-Executive Director, Brent Barnes, who has extensive experience in Operations, Program and Project Management, and as a Company Director. Brent’s strong leadership experience ensures that Connek’s operations team run at maximum efficiency with very little room for error. 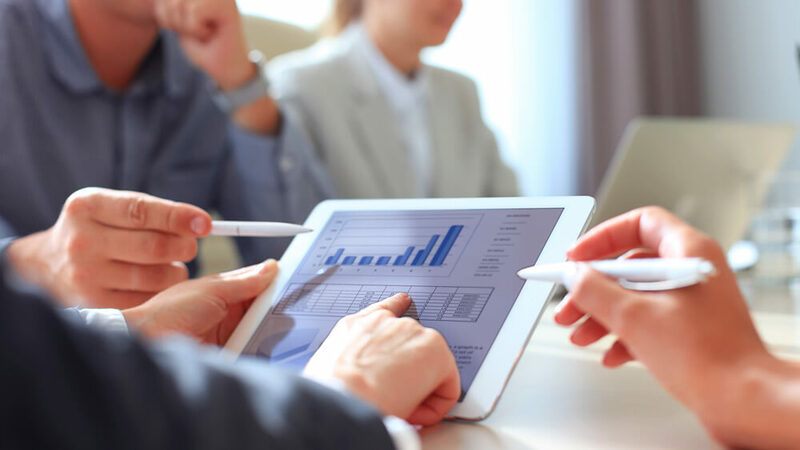 This also means that our business model can be modified quickly and tailored specifically to accommodate for multiple clients that may have varied delivery KPI’s. Connek is a company that truly partners with clients in order to achieve a common goal, we hold regular meetings with our clients and will make the necessary operational changes throughout the duration of the project to achieve this common goal. 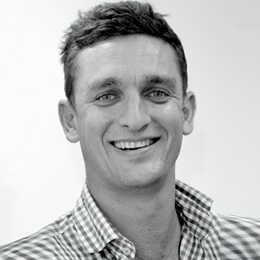 Our business development and resource management strategy is handled by the Chairman, Matthew Huddle. Matt has 10 years of experience within the telecommunications & information technology resourcing industry, and has been a Company Chairman for 5 years now. Throughout his career, Matt has built a resource pool that is second to none and is capable of building skilled project teams with little notice. 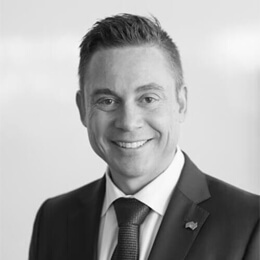 Matt is well known within the telecommunications industry and currently owns and hosts the largest NBN group on LinkedIn called NBN Australia that now has over 12,500 members. Feel free to connect to this group to be kept up to date with the latest information on the NBN project. Matt has 10 years of experience within the telecommunications & information technology resourcing industry, and has been a Company Chairman for 5 years now. Throughout his career, Matt has built a resource pool that is second to none and is capable of building skilled project teams with little notice. Matt is well known within the telecommunications industry and currently owns and hosts the largest NBN group on LinkedIn called NBN Australia that now has over 12,500 members. Feel free to connect to this group to be kept up to date with the latest information on the NBN project. Brent Barnes has extensive experience in Operations, Program and Project Management, and as a Company Director and CEO. Brent’s strong leadership experience ensures that Connek’s operations team run at maximum efficiency with very little room for error. Brent has built our operational strategies from the ground up leaving very little margin for error. Our National Operations Manager, Karly Barnes, has been with the company since inception. 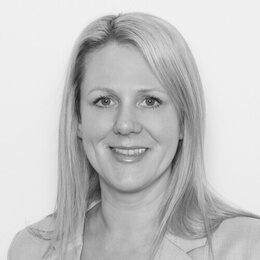 Coming from a background of recruitment, contract and account management Karly has supported a number of global companies through key growth periods, while managing multiple accounts. She is results focused and passionate about service delivery. 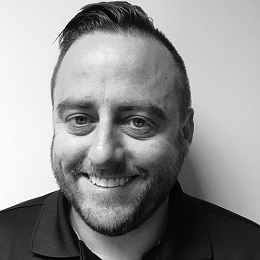 David joined Connek after a successful 19 year tenure with Telstra, where various promotions took him from a field technician to a successful Field and Customer Service Delivery manager. With a strong project management background David has successfully managed multiple large projects, ranging from cutover projects to Emergency Exchange re-builds and has gained experience in Fixed Line, Data, Structured Cabling and Buried Services to name a few. He has been in leadership roles ranging across the design, construction and installation of the NBN network. David is results focussed and prides himself on his stakeholder management, and ability to get the best out of a team. He sets his expectations early and works closely with all involved to achieve a desired and positive outcome for our clients. David has a strong technical knowledge of the telecommunications industry, and holds a Cert IV in Telecommunications and frontline management. 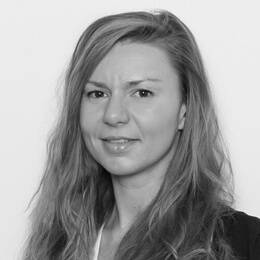 Daria joins the Connek team with a background in Strata Management, bringing with her demonstrated strengths in contract development, diary management, report writing, and management of resources and budgets. Daria is an outgoing and confident individual who enjoys working in a fast paced and demanding environment. She is deadline driven and quality focussed and has a proven track record of delivering positive project outcomes. She builds strong relationships both internally and with her client base, and is well regarded as someone who delivers above and beyond expectations consistently. Belinda has been with Connek for three years, during which time she has progressed from an administration support position to supporting the business critical Operations function. 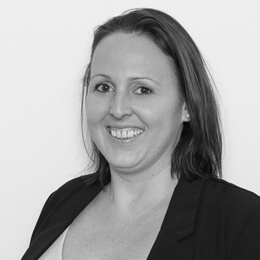 Experienced in business administration, accounting and finance and database management, Belinda utilises her superior attention to detail to ensure Connek’s management systems and compliance and safety records are meticulously maintained and adhered to.